Undergoing chemotherapy is a life changing experience for any patient and those supporting them. 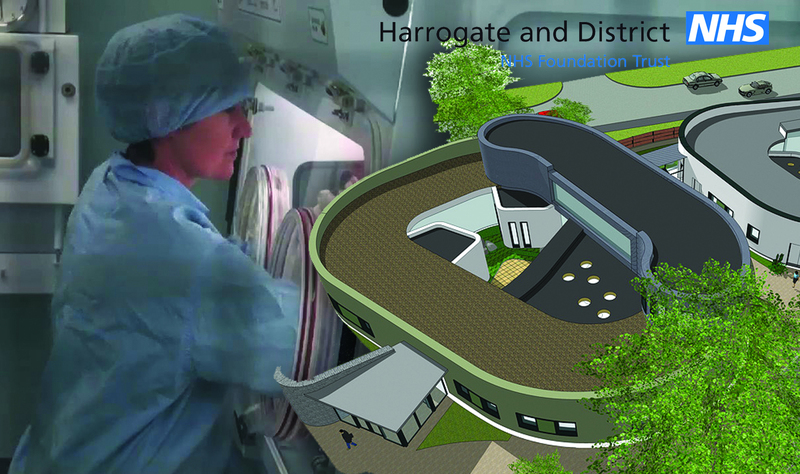 Creative Forum worked closely with specialist nurses and medical staff at Sir John Ogden Cancer Centre in Harrogate to produce a sensitive film that explored and explained the realities of undergoing chemotherapy, featuring real people patients and doctors explaining in simple and manageable terms. Produced over an 18-month period, Creative Forum formed relationships with people of all ages and backgrounds and carried out many interviews to help the viewer understand the realities of undergoing treatment.